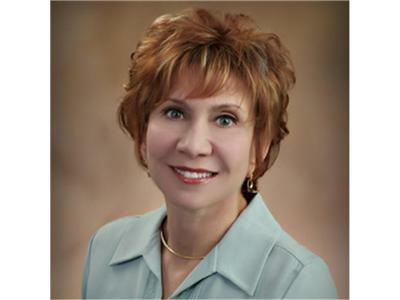 Beth Witrogen is an author, journalist, speaker and consultant on caregiving and end-of-life issues. She's a double Pulitzer Prize nominee, and has won many national and regional awards for her work. She’s written for Good Housekeeping, SELF, Family Circle, and The Wall Street Journal, among others. Her latest book is Caregiving: The Spiritual Journey of Love, Loss, and Renewal. Beth has been interviewed by the Los Angeles Times, CNN, Miami Herald, Christian Science Monitor, Prevention, Money, andUSA Today, as well as HealthDay and Caring.com, and has appeared on The Today Show, Wisdom Radio, NPR, and PBS specials. 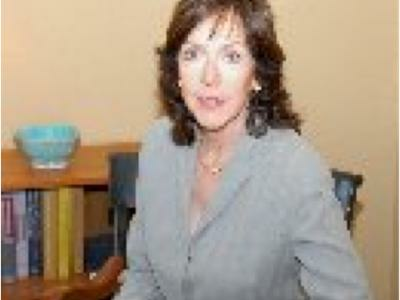 Diana B. Denholm, PhD, LMHC, has been a board-certified psychotherapist for more than 30 years. For 11 years, she was the primary caregiver to her husband during a series of grave illnesses. offers advice, inspiration, and resources for wives caring for husbands with long-term illnesses. She has developed A Six-Step Communication Strategy for the Caregiving Wife adapted from her book. As a consultant, Diana has given presentations and workshops for major corporations in the U.S. and abroad, and has been a keynote speaker for such groups as Women In Communication, the Florida Bar Association and the Mental Health Association of the Palm Beaches.